The review petition filed against the dismissal of petition filed by Romila Thapar and four others seeking SIT probe in Bhima-Koregaon case will be considered by the Supreme Court tomorrow. The petition will be considered in chambers by a bench of Chief Justice Ranjan Gogoi, Justice A M Khanwilkar and Justice D Y Chandrachud at 1.45 PM tomorrow. Application for oral hearing is also listed along with the review petition. 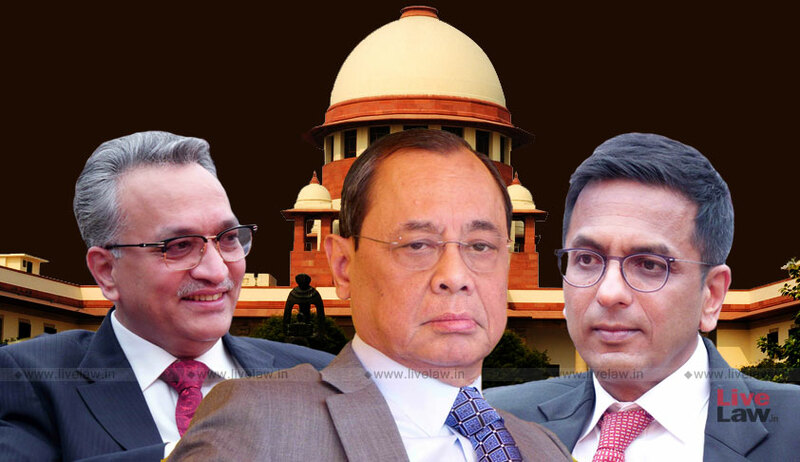 On September 28, a three judges bench of the then CJI Dipak Misra, Justice Khanwilkar and Justice Chandrachud had dismissed the plea for SIT probe by 2:1 majority. The majority judgment written by Justice Khanwilkar, which was concurred by the then CJI, held that SIT probe was uncalled for as there was nothing to suggest bias on the part of Maharashtra police. However, Justice Chandrachud dissented, and held that SIT probe was necessary as investigation by Maharashtra police was not fair and impartial. The matter pertained to multi-city arrests of five activists - Sudha Bharadwaj, Gautam Navlakha, Arun Ferreira, Varavara Rao and Vernon Gonsalves- by Maharashtra police alleging that they had links with Maoists.